Since 1971, when we first opened our doors to the public, Bomas of Kenya has proudly welcomed over 10 million visitors.Located in the south of Nairobi, Bomas of Kenya has an enviable MICE facility in a quiet and serene setting. 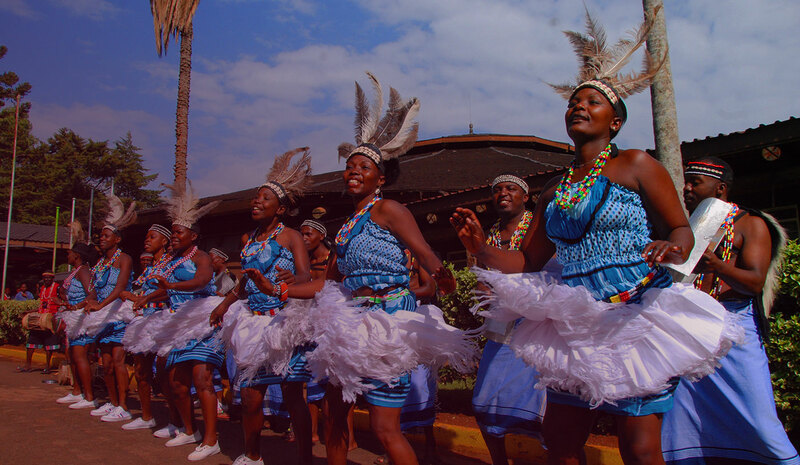 From finance professionals, construction experts, All African Games, international live music concerts to wedding parties, our halls have hosted a wide array of events and shows. And we are not stopping any time soon. Thank you for being our guests and for all the cherished memories. The Utamaduni Restaurant of Bomas of Kenya is the first of its kind in Kenya! Come enjoy sumptuous meals that are as diverse as the traditional cultures of Kenya. Meals from rich culture of Kenya are offered here. Meals ranging from nyama choma, mukimo, muthokoi among other Kenya’s regions are all at your disposal at pocket friendly prices.